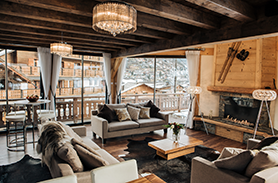 We offer guests 6 cooked and buffet breakfasts and 1 continental breakfast (chalet day off) 6 delicious teas, 5 x 3 course dinners – giving you the chance to sample the local fabulous restaurants and wine bars 2 nights (Tue and Friday). Amazing Purple Piste pre ski breakfast – Once ready to face the day, our friendly chalet staff will serve you a cracking cooked & buffet breakfast. Freshly baked bread, croissants & pain au chocolate, homemade muesli, cereals, fresh fruit bowl, dried fruit, compote, yogurt, fruit juice, coffee & a wide selection of teas (incl Tetleys & Infusions!). Tea is laid out for you each day with delicious cakes & cookies, french bread, jams & tea selection YUM! Pre-dinner drinks served with canapes before being served a delicious three course dinner, freshly prepared by your chalet chef. 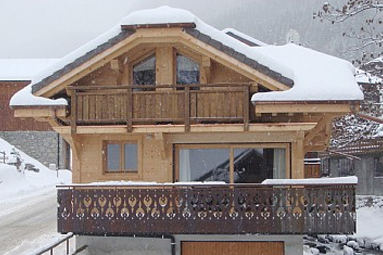 To accompany your food we offer quality chalet wines. Childrens supper served earlier than adults. We ask you to send a list of likes and dislikes for your children, to make their stay a culinary delight too! 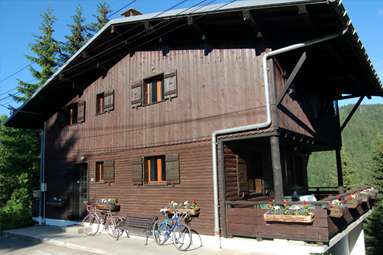 We arrange pizza making evenings & cake icing supervised by the chalet hosts & chef – fun for everyone! NB: Our chefs are happy to cater for any special dietry requirements & lighter meal options. Just advice us when booking. 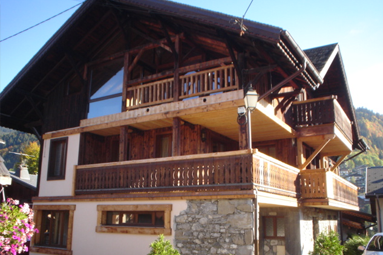 The chalet day off is usually Tuesday – a continental breakfast is served and tea is laid out for you to help yourself (with Friday night off too) – we can recommend and book one of the many fabulous restaurant in the village for your group. Self Catered starter pack included in rental price.